Getting Cheap Fort McMurray Car Insurance Quotes Is Easy! Saving money on auto insurance is important. With Fort McMurray being one of the most expensive cities in Alberta for car insurance rates, getting a quote has never been more important. When was the last time you compared quotes for car insurance in Fort McMurray? 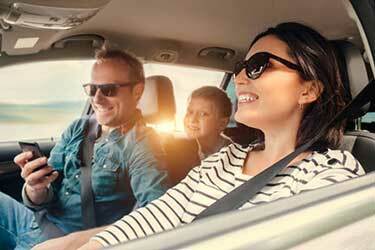 Comparing car insurance quotes is the best way to save money on Fort McMurray auto insurance. With ThinkInsure, we make saving on insurance easy for you. Getting insurance in Fort McMurray doesn’t have to be complicated. Eliminate the confusion and stress of trying to get the best rates by working with us. 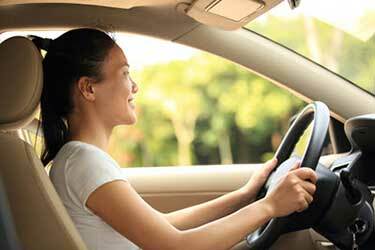 Find auto insurance coverage that meets your driving needs. 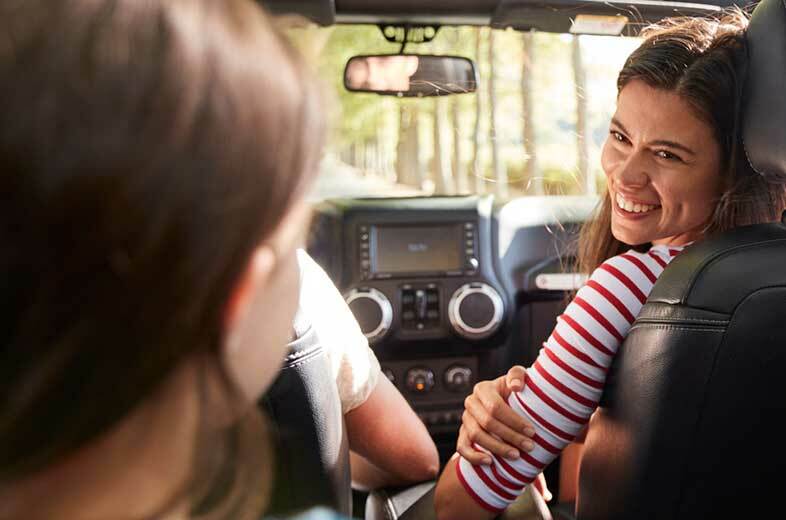 Whether you commute to work, use your vehicle for business, have multiple vehicles, or want to bundle your home and car insurance coverage, we can help you find the best insurance in Fort McMurray. 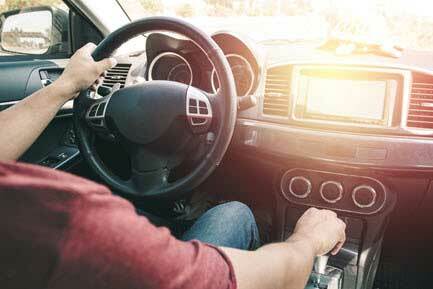 Find the right car insurance for your lifestyle and driving needs. Why Use ThinkInsure For Auto Insurance In Fort McMurray Alberta? 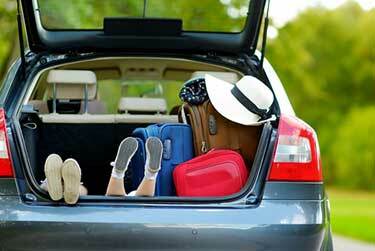 Cheap car insurance : Everyone loves to save money. We’re no different. Our team helps you get the cheapest rates for car insurance in Fort McMurray. Unbiased insurance advice : Your best interests are our top priority. We work for you, not the insurance companies. Get unbiased insurance advice about quotes, coverage, claims, and more. You get a dedicated insurance professional : Each ThinkInsure customer is assigned a dedicated insurance service representative to help you with all your car insurance needs. Hassle free claims assistance : Our team can help you with your insurance claim. We are your advocate and will ensure your claim is processed promptly. Independently owned company : ThinkInsure is an independently owned company and we have been insuring customers for over 45 years. 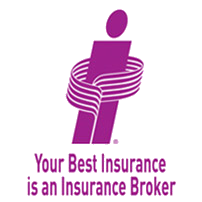 Click to compare quotes online OR call 1-855-550-5515 and save hundreds on your insurance. Fort McMurray, Alberta is Canada’s leading oil producer. Located in the Athabasca oil sands, this North Eastern city has more than 66,000 residents, many of which are new to the region. The city’s main source of transportation is Highway 63. Expect roadways in the city to be filled with trucks, oil rigs, and industrial equipment carriers. This remote city is also home to strong natural gas and forestry industries. We have access to insurance coverage and quotes from over 40 of the top insurers in Canada, including Alberta. This means you have options. 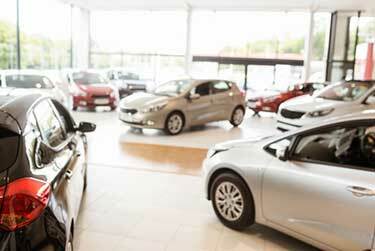 You have a selection of insurers to compare cheap insurance quotes. All you need to do is provide us with your information and we’ll find you the cheapest car insurance quotes in Fort McMurray based on the information you provide. Simply click to compare quotes online OR call 1-855-550-5515. 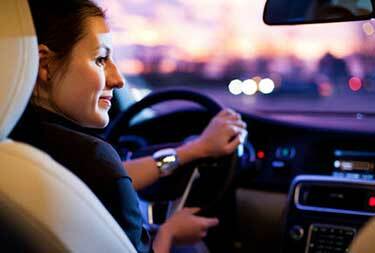 One of the ways we help you get cheap car insurance quotes is by providing you with expert savings advice. We want you to save money. We also want you to get the best coverage to meet all your driving needs. Our team is always here to answer your questions about quotes, coverage options, your policy, claims, and more. Contact us anytime for expert savings advice. Need : What type of coverage do you need? Price : Does the cost fit within your budget for auto insurance? Coverage : Does the coverage provide you with everything you need? Value : Are you getting good value for coverage based on the quoted price? High risk drivers : You’ve been labelled a high risk driver. If you need car insurance in Fort McMurray Alberta, we can help you find great rates and coverage. Drive safe on highway 63 : Coined as the Highway of Death, Hell’s Highway, and Suicide 63, the highway is known as being the most dangerous and unpredictable in Alberta. Stay focused when driving! Compare car insurance quotes: Fort McMurray is one of the most expensive cities for car insurance. Compare quotes to find the lowest rates. Be ready to share the road with trucks : As a top producing oil and gas region, drivers need to get accustomed to driving and sharing the road with oil rigs and large trucks. Be ready for traffic : The region is growing quickly. This also means a large increase in traffic. Its lack of road systems can make driving in Fort McMurray a challenge. Be prepared for winter driving : Expect a longer winter driving season. Install winter tires, have an emergency kit in your vehicle and take additional precautions to be prepared for winter driving. 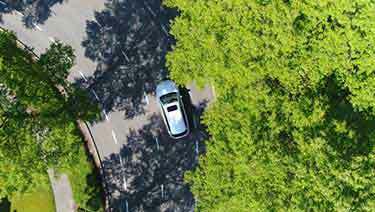 Get insurance coverage for weather events : With unpredictable weather and road conditions, it’s important to have peace of mind in knowing you are fully covered. Consider comprehensive coverage to get protect for weather damage, theft, vandalism and more. Get the right coverage for work trucks : If you use your vehicle for work, personal car insurance isn’t enough. Make sure you add business use coverage to your policy. We’ve partnered with the best insurance companies in Canada and Alberta to provide you with the best options for quotes, pricing, and coverage. Our relationships with top insurers such as Aviva, Travelers, Wawanesa, Economical, Intact, and many others allow us to get you the cheapest quotes for car insurance in Fort McMurray. Compare car insurance quotes online or call toll-free 1-855-550-5515 and start saving on your Fort McMurray car insurance!